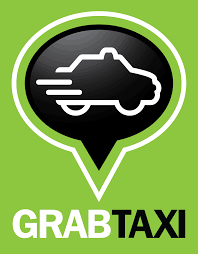 Will greedy cab drivers make GrabTaxi/GrabCar lose its shine? 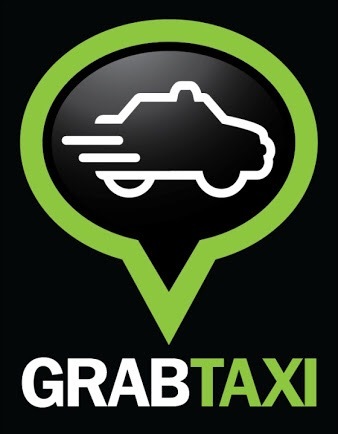 I used to be so in awe of GrabTaxi that I could be appointed as an unofficial brand ambassador. I literally tell all my friends and officemates and anyone who cares to listen about how it’s the best innovation after sliced bread. This is the sad reality when you live in a country where transportation is a perennial problem. As a country that is pegged as the fastest growing in SouthEast Asia, with a per capita GDP of USD1649.35, equivalent to 13% of the world’s average, our transportation system belongs in the medieval times. Our MRT System, with only 2 lines compared to Tokyo’s spaghetti bowl-like train system, is literally the definition of Hades on Earth while the bus, which can be cheap and efficient, is prone to Manila’s famous traffic systems. And let’s not even discuss how hailing a cab on rush hour entails negotiating with fledging Devils. 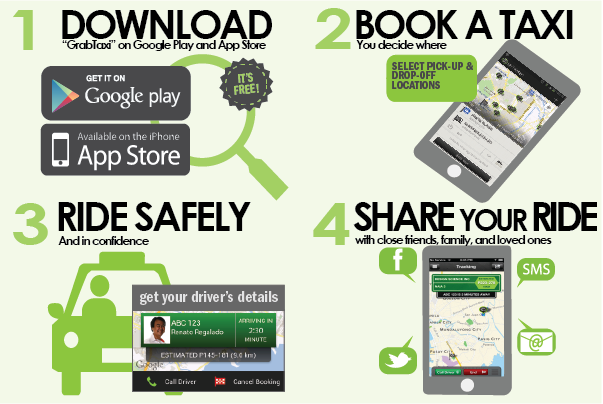 That’s why the introduction of GrabTaxi, launched in the Philppines in August 2013, was met with much enthusiasm by commuters who was sick and tired of dealing and negotiating with errant cab drivers. The launch of GrabCar in February this year made it much sweeter. Unfortunately, the good impression made by the company and the people behind it is slowly being damaged by its providers, the same taxi scum bags who managed to find ways to ruin an otherwise good thing. 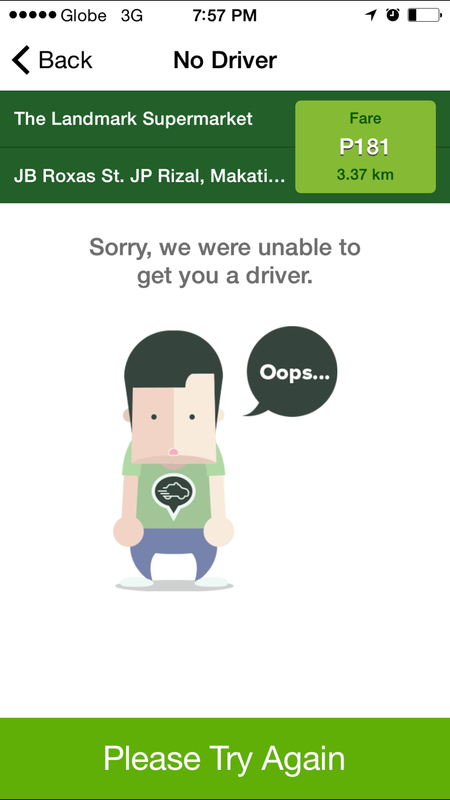 GrabTaxi-riding public: is it just me or have you experienced waiting for a confirmed ride that seems to be not coming at all. I have 100+ drivers in my immediate vicinity, but no one seemed interested to get or book the ride. Granted, it was raining and it is seven in the evening but that’s the reason why I offered a thirty peso tip, which promptly turned into forty pesos, to fifty — but no, no one is biting at all. I tried switching from GrabTaxi and GrabCar but no response at all, until finally a GrabCar driver took pity of me and my PHP60 tip. 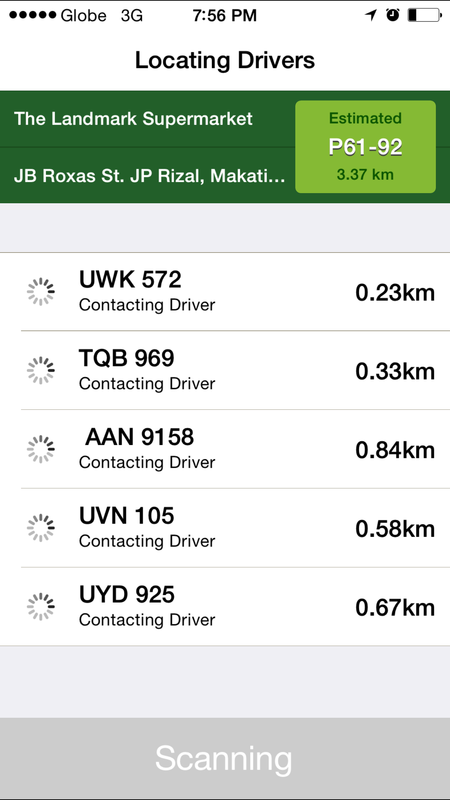 I hope GrabCar becomes more strict in monitoring their ride providers. During weekends and rush hours, you can find numerous taxi cabs, with their GrabTaxi stickers, going round and round the Glorietta 3 park fishing for desperate passengers. Round and round until someone is desperate enough to sell them his soul and first born in exchange for the much-needed ride. Of course, not all GrabTaxi drivers are like these. In fact, I still believed that the good drivers (the kind who trades stories while on the road, shares unheard of GrabTaxi promo codes, courteous and hardworking outnumber the bad. But sometimes, it’s the bad eggs that otherwise ruin a good bunch.